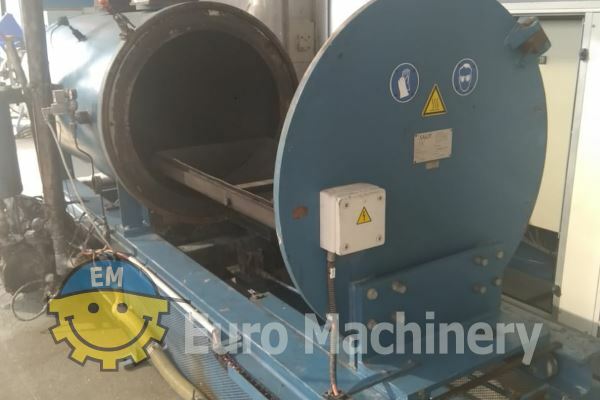 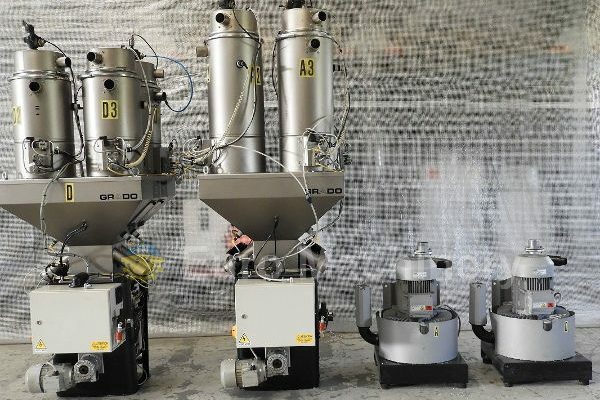 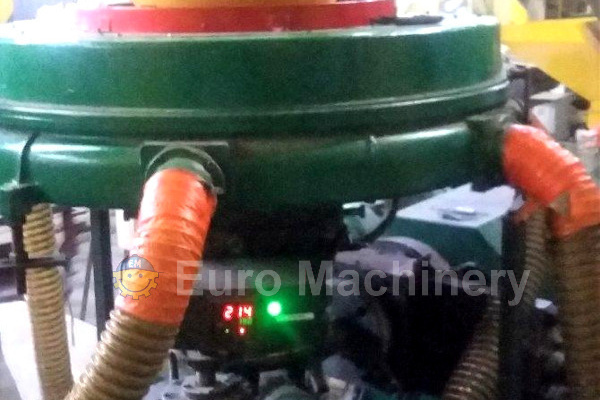 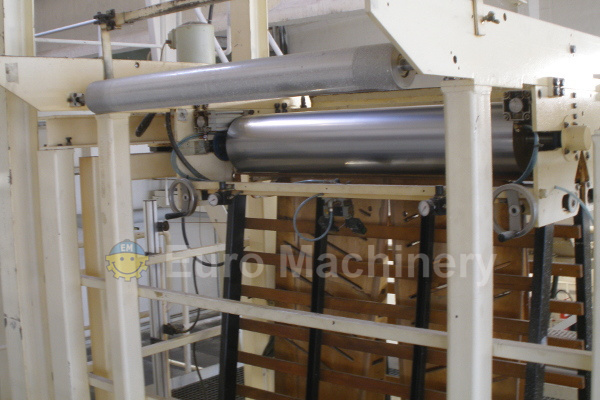 Other types of extruders for sale by Euro Machinery. 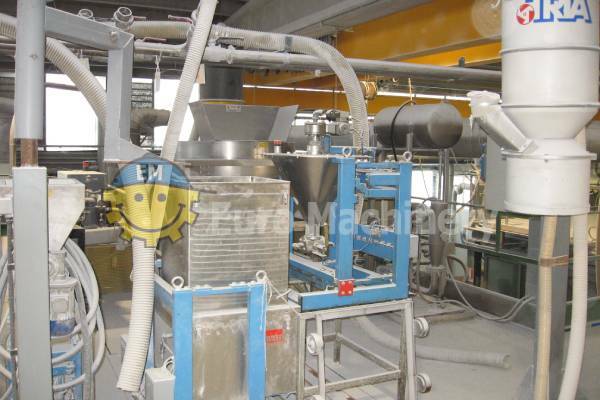 Here you can find a variety of other types of extruders and extruder parts. 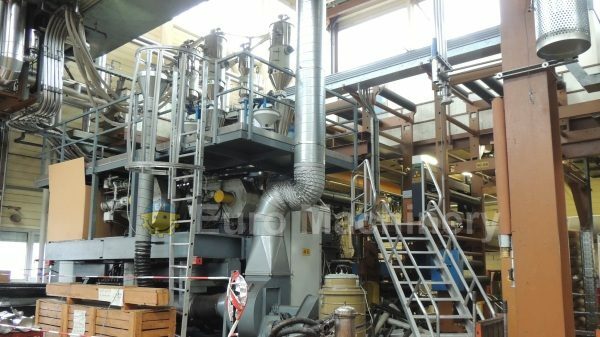 Please find all available machines and parts below.